Cozy hotel on the Columbia River. 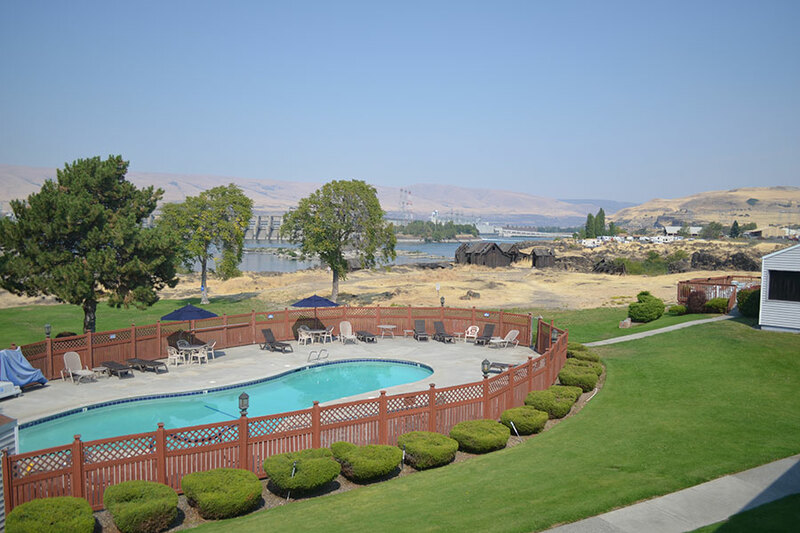 Shilo Inns is delighted to welcome you to beautiful The Dalles, Oregon! 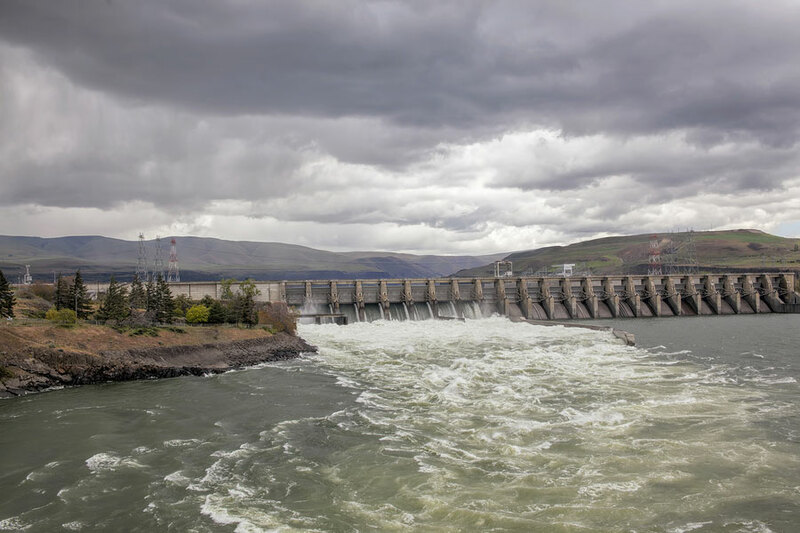 We are situated on the Columbia River off Interstate 84 overlooking The Dalles Dam and about an hour and a half from Portland International Airport. You’ll find our hotel is warm and welcoming from the moment you walk into our lobby. Make yourself at home in our spacious rooms and suites, with contemporary furnishings, refrigerators, microwaves, flat screen TV’s, and complimentary in-room WiFi. 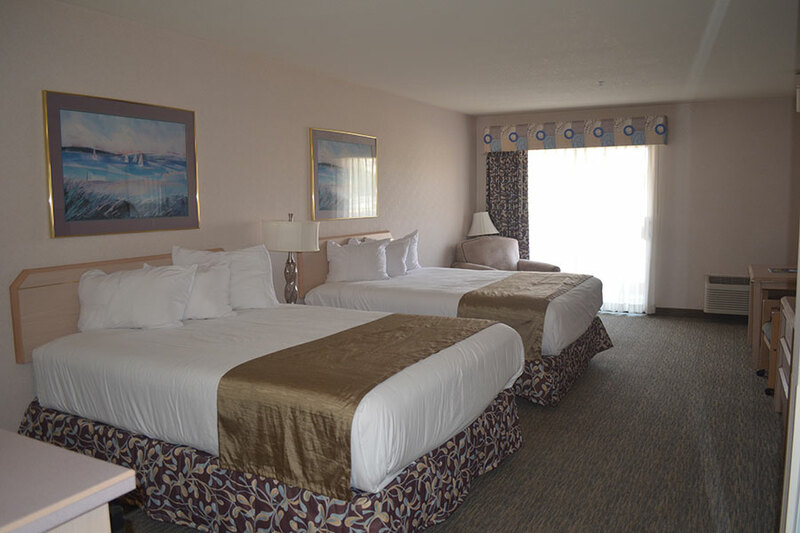 You’ll find incredibly comfortable mattresses, plenty of fluffy pillows, and thoughtful amenities everywhere you look! For your convenience, our hotel offers free high-speed wireless internet in public areas, free parking for your vehicles, an outdoor heated seasonal pool, fitness center, 24-hour front desk, daily housekeeping, and so much more. Guests will also appreciate our complimentary breakfast served each morning. There’s so much to explore in the outdoors in and around the Columbia River! 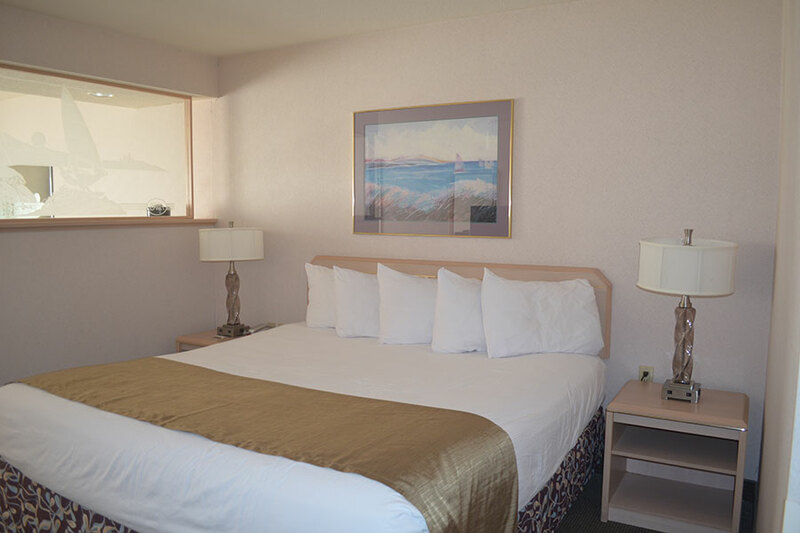 You’ll find our hotel situated perfectly to all the exciting outdoor adventures available in The Dalles. Family fun abounds in this Pacific Northwest city! The Dalles is uniquely located in the rain shadow of Mt. Hood and when it’s raining in Portland, you can be outside hiking, kayaking, hunting, fly fishing, skiing, windsurfing or whitewater rafting under beautiful blue skies. You’ll also find many indoor adventures to explore like historic murals, the Columbia Gorge Discovery Center & Wasco County Historical Museum and the Fort Dalles Museum. Search for treasures in our antique stores or find a new work of art at The Dalles Art Center. We can guarantee your taste buds will never be bored with restaurants offering the finest in Pacific Northwest specialties, Oregon Coast seafood, international cuisine and barbecue. 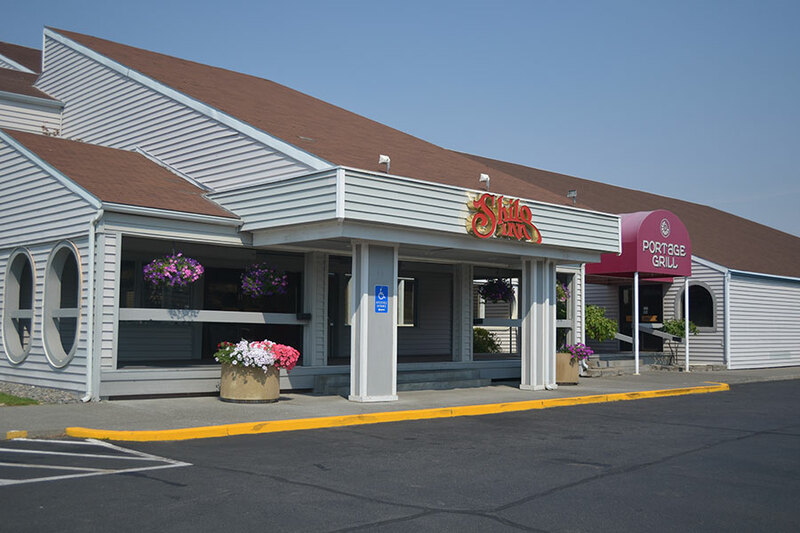 Shilo Inns offer reasonable rates alongside personalized service, and wonderful amenities all while staying in the beautiful Northwest. Come experience it all and let us be your relaxing home-away-from-home while staying with us. We look forward to hosting you as our guest! We offer several types of rooms and suites perfect for your parties’ needs with modern, yet relaxing décor. All rooms and suites are outfitted with comfortable mattresses, work desk with ergonomic chair, free WiFi, flat screen televisions, mini-fridge, microwave, and a coffee/tea maker. You’ll love the spaciousness of our Junior King Suites, perfectly designed to accommodate a party of one or two guests comfortably. Some of these suites offer an outstanding partial river view. Enjoy the open and airy space featuring two incredibly comfortable queen-sized beds, complimentary toiletries, refrigerator, microwave, and a large flat screen TV. Some of these suites are offered with a partial river view.